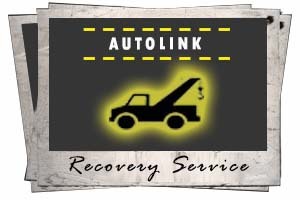 Autolink uses only the best possible equipment to provide Dublin and further with an unbeatable towing service. Autolink can quickly and affordably collect your car or van and deliver it to the most convenient place you choose. Our recovery tow trucks can collect not only your car, but we can also get you to where you need to be. 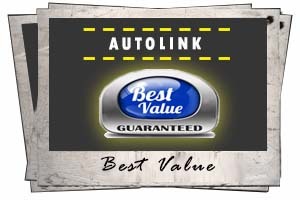 We provide unbeatable value in Dublin towing & always try to do more for less. We operate 24hrs a day meaning you will never be stuck when you trust autolink towing services. We operate with full insurance and are highly experienced in all types of recovery call-outs. We provide unbeatable fast and efficient 24hr towing services to all stranded motorist locally or nationwide. We have built up a name for being fast and efficient in all types of towing services. Our customer satisfaction is always our highest priority and it shows. 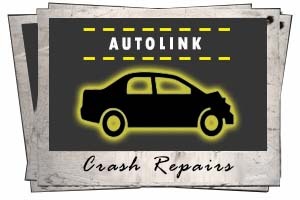 This, combined with the training that our technicians receive in the latest recovery techniques, makes AutoLink the only Dublin Recovery Service you will ever need. We offer the best tow truck services for all recovery call-outs and always try to do more, for less than you think! Our satisfied customers know that if the worst happens, Autolink will always be there for them. Our business has been built on giving outstanding customer service and being reliable. We are usually to the scene of a breakdown within 40 minutes and do our best to make your breakdown, as painless as possible. We can cater for every need and specialise in fast, affordable towing – call us and see why we are different. We offer a complete recovery service to collect your car and you from where you need us. We can collect you, along with your car from the Dublin area – usually within 40 minutes of your call. We offer a complete recovery service that operates 24 hours a day so no matter when you need us, just call or request a call back. We can ensure that your car is brought to a reputable garage and have great business relationships with some of the most trustworthy garages in Dublin. Our relationships will ensure that your vehicle does not have too far to travel and will get the attention it needs, quickly and at the best possible prices. 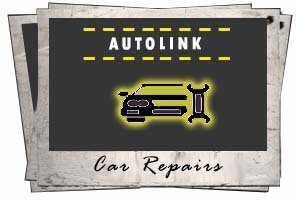 If the worst has happened, let Autolink help! We can make sure that your car is taken off the road quickly and get you home. We can bring the vehicle to a place of your choosing and can help advice you of a good place to get your car fixed. We have relationships with garages who can evaluate, fix and spray to make sure that you are back on the road as quick as possible. Our Recovery Services are provided at the best possible price and we always do more to make our valued customers happy. We know that when you need a tow, you are already having a bad day and we are here to make bad situations better. We always try to help our customers and offer value and speed as standard. Contact us to see how we can help YOU! 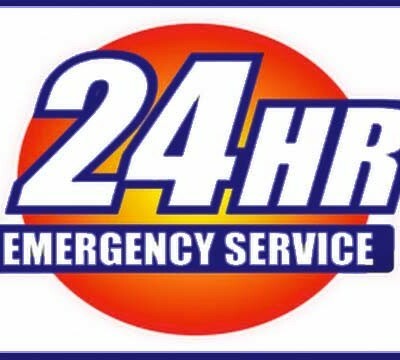 24 hour Dublin Towing – it’s what we do! Our service is based on giving more, for less. Autolink.ie is the only number you need for all your towing needs. Our Dublin Towing Service will come to you quickly, no matter where you are and no matter what time you need us. We offer a complete Dublin Recovery Service to collect your car and you from where you need us. We deliver nationwide and are always happy to help. If you would like to avail of our nationwide service, please use the booking page and we can get to you quickly and always for the best possible prices. We have room for two passengers and promise to get you to where you need to be, quickly and for the best possible price – always. We almost always get to our stranded Dublin customers within 40 minutes no matter what the time of day is. We only use the best recovery equipment for each job. Our state of the art recovery equipment is made to make sure that your vehicle is collected safely and securely with no chance of damage to your car. 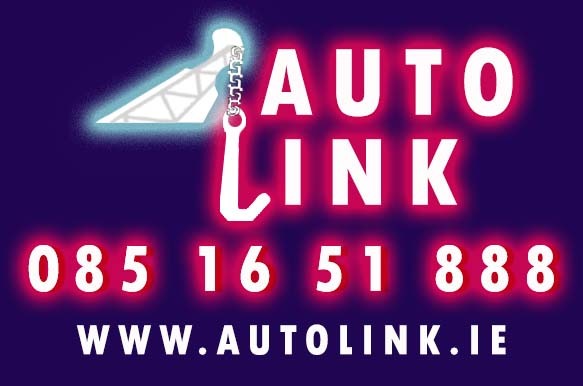 If you need a reliable towing service – AutoLink.ie is the only number you need. You can do it all online and we will be there when you need us!